You don't need a garden plot to keep yourself supplied with fresh herbs. A sunny location, some soil, pots and a bit of care can turn a balcony, staircase, deck, patio or window into a private produce department. While mint and rosemary are best grown in individual containers, you can pack a smorgasbord of various herbs into a window box. Whether you're new to gardening or a seasoned pro, these tasty, but easy-to-grow, flavour-filled herbs will have you hooked on fresh. At the end of the season, dry some of your own herbs for winter use. Vigorous plants were a hit in our trials, producing huge juicy bulbs. Very large, uniform bulbs with slightly flattened shape. 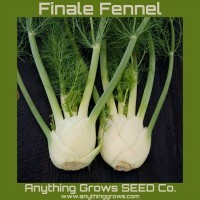 Finale stores well, keeping good quality and maintaining a crisp, juicy texture and pleasant flavor. Excellent bolt resistance. Bolt-resistant. 4" bulbs ..
Petite daisy-like flowers nod on a low plant. To better harvest the flowers, it is best grown in a bed by itself. 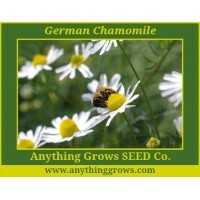 German Chamomile prefers cool weather so sow in early spring and again in late summer. Gather flowers before they fully open. 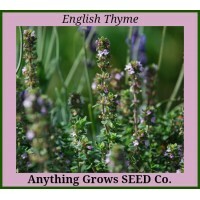 Fresh or dried, use them for a soothing tea or in many medicinal preparations. Maturity 75 days. .. The flavor of fast-growing Bac Lieu Vietnamese Cilantro is like a mild, delicate cilantro with an extra citrus twist. 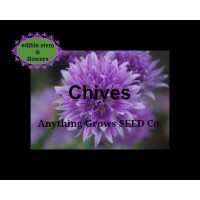 Plants resemble regular cilantro but the foliage is topped with finely cut, frilly leaves. .. 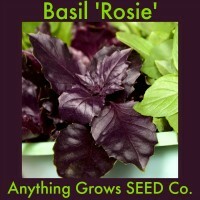 Dense bunches of aromatic dark green leaves on long-standing, bolt-tolerant plants. Compared to Santo, Caribe has a slightly thinner stem, higher vigor and seed emergence and better bolt tolerance in the field. 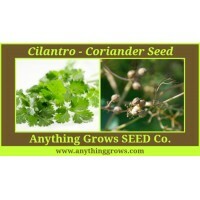 A great choice for greenhouse growers, or anyone who wants a long-standing cilantro. 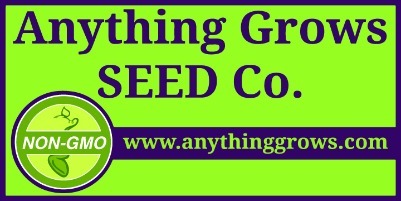 2,200 seeds/oz. Good greenhouse crop · Bolt-tolerant (Coriander sativum). Maturity 55 days. 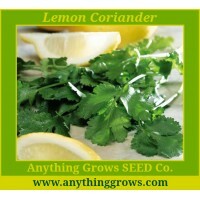 ..
Herb - Cilantro/Coriander ~ Lemon Lemon flavour and fragrance! Lemon Cilantro is delicious in salads, or used in Southwest or Mexican cookery. 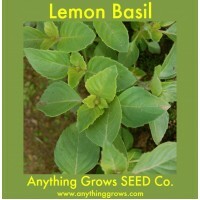 Easy to grow over a long season, it can even be grown in a pot on the windowsill. 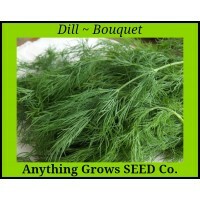 ..
Dill ~ Bouqet (Anethum graveolens) Organic - 40-55 days leaf, 85-95 days seed. 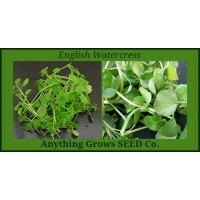 High yields of tasty foliage and seeds on sturdy plants that reach a height of 95 – 105 cm. The unmistakable taste of dill weed flavours many foods. Potato soup, Tuna salad & cucumber salads are a few of our favorites. Seed heads are essential for pickling. . .. 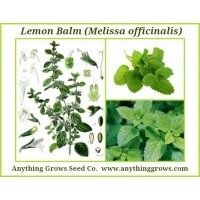 Lemon balm's fragrance is true to its name, citrusy and fresh. Its scent is released just by brushing by the plant. Hardy perennial that will stand 1-2' tall if not pinched back. Like mint Lemon Balm can start to take over. It is better in contained areas or containers. 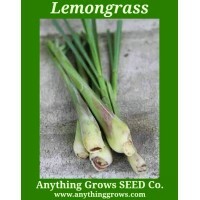 ..
Lemongrass is an elegant and beautiful choice for planters, beds, and large ornamental groupings. Well-known for its strong lemon fragrance. Perfect for teas and other beverages. Used in soups, stir-fry and Thai cooking. I keep mine in a nice container and bring it into the house during the winter. ..
Stinging Nettle (Urtica dioica) - Traditionally used as a restorative spring tonic tea that is high in iron. Greens can be stir fried or braised as well. 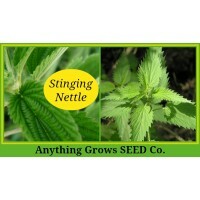 Dry or cook nettle leaves to remove the stinging effect. 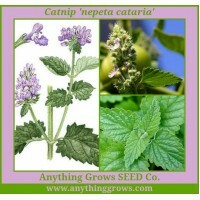 You can makes nettle tea and sprays it on plants to give them a pick me up in cool spring weather. 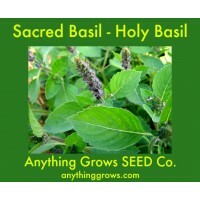 One of the biodynamic herbs. 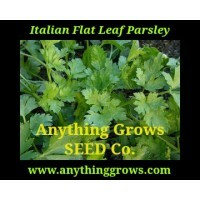 ..
Parsley~Flat Italian - Organic. Its culinary uses include salads, soups, butters, fish and poultry. Italian parsley contains large quantities of vitamins and minerals such as calcium, iron, phosphorus, potassium and magnesium. 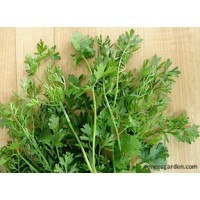 Flat Italian parsley is preferred for flavour by cooks and chef's! Maturity 70 Days. 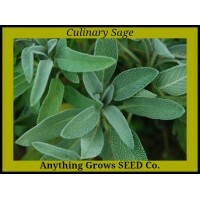 ..
Culinary Sage (Salvia Officianalis) - Organic. 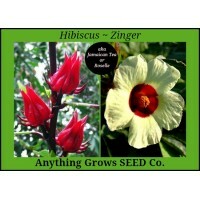 Handsome heirloom plants with pretty, soft, blue-green leaves and flowers that butterflies love to visit. 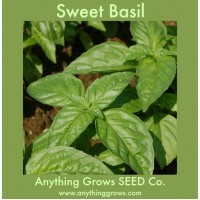 Traditional herb for holiday cooking and great with winter squash and pork dishes. Maturity 70 days. 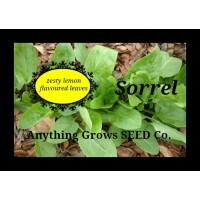 ..
A hardy perennial, Sorrel has a lemony spinach flavor. One of the earliest spring greens to add to salads. When your sorrel plant gets woody cut it right back to the ground and it will re-grow! Maturity 60 Days. .. The Stevia plant has been grown and prized in South America for many centuries as the native Indians recognised and used the sweet properties of these plants leaves. 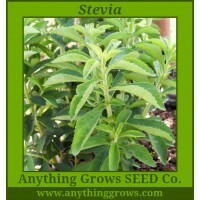 The food sweetening potential of Stevia has now been recognised in many countries around the world and commercial processing techniques have been developed to extract the sweetness and add this to other ingredients to produce low sugar foods and artificial sweetening tablets. The plant has hairy green foliage and insignifi.. Tiny aromatic leaves cover slender woody stalks ending in sweet white flowers.Makes a beautiful low-growing border along herb and flower beds, growing only 6-10” high. A versatile culinary staple. 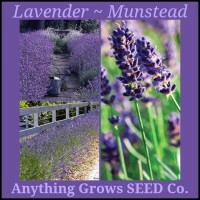 Our strain is a winter hardy variety that does well in cool regions. 99M seeds/oz Attracts bees • Perennial. (Thymus vulgaris) Maturity 90 days. ..
(Valeriana officinalis) Perennial. (Also known as Garden Heliotrope) Delicate-looking, low growing plants give rise to 4-foot, charming clusters of tiny pale pink flowers June- September; very attractive in borders or herb gardens. Extracted fragrance of the flowers was used in perfumes in the Renaissance. 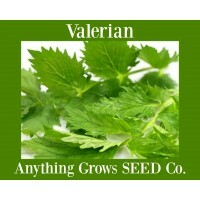 Valerian was touted for its medicinal properties for centuries, and modern research has confirmed its value. The root has been the part most used, having been recommended as a pain relieve..
(Nasturtium officinale) Add a crunchy, zesty flavor like no other to green salads, omelets, ripe tomatoes, sliced cucumbers and sandwiches with your own patch of fresh watercress. Once savored fresh from the garden, you won’t want to be without its sharp clean flavor. This healthy (high in Vitamins A & C), sprightly herb usually grows near running water, but its pretty rosettes of leafy stems will grow handily if you use our vigorous Dutch seed and keep plants very moist. Approx..